Update: Two downloads are ready for spins at Traxsource, Beatport, iTunes and Amazon. – Podcast, House Music Downloads & Mixes, all new Rare Traxx. Update: Two downloads are ready for spins at Traxsource, Beatport, iTunes and Amazon. February 21, 2014 houseman	Newsflash	Comments Off on Update: Two downloads are ready for spins at Traxsource, Beatport, iTunes and Amazon. Today two hot electronic music downloads hit the digital download market. This first is a Deep House joint by Groove Non-Stop “Music for the Deep & Jazzy” by Tony Nova . 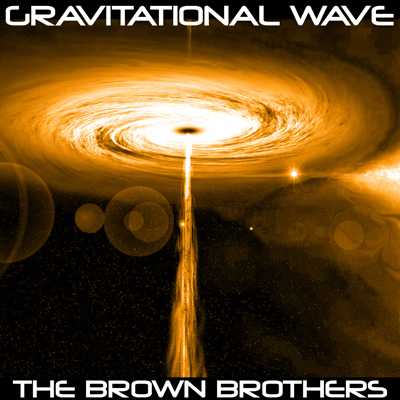 Then we have added in the mix Tony & Unsel Brown “The Brown Brothers” new minimal techno track pinned ‘Gravitational Wave; makes for a great week of music downloads.